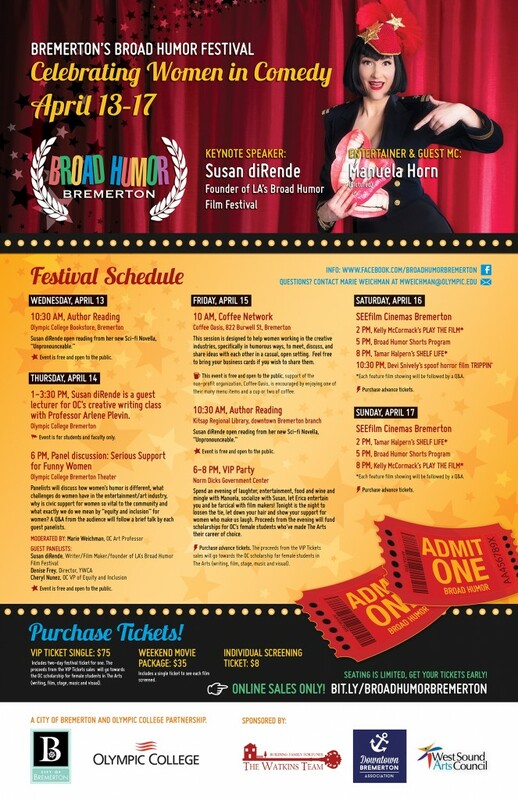 The cultural phenomenon that is the Broad Humor Festival is coming to Bremerton this weekend. This week’s Bremerton Beat Blast hooks you up with the two women who made it happen. A full calendar of events is pictured below. 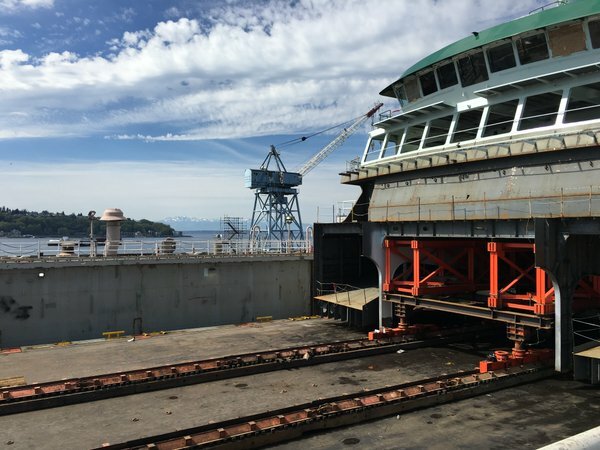 The newest ferry — one destined for Bremerton — has been made whole. A Bremerton’s couple’s “nice” trip to New York (and what does that mean?). Questions or comments? I seek them. Write me at josh.farley@kitsapsun.com.